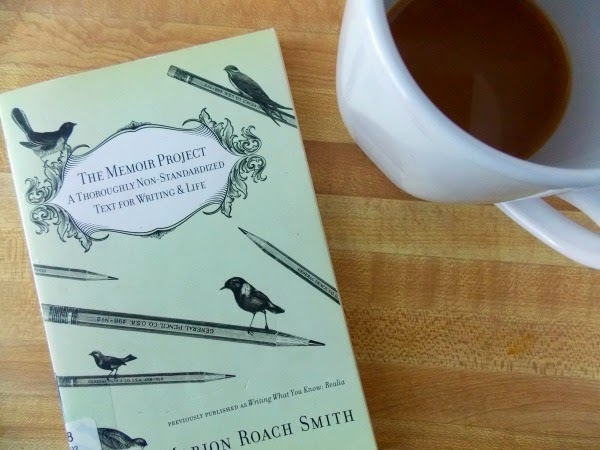 I've been writing some non-fiction projects lately, so The Memoir Project caught my attention with the subtitle stating it was "a thoroughly non-standard text for writing & life". That statement rang beautifully true. There are very few instructional books that offer wisdom without numbered steps, but this is one of those. I love the way she gently breaks everything down into manageable pieces but doesn't give you tedious exercises to do. Of course, her inspiration causes you to want to jump into writing, so your "lesson" becomes what you're already working on. For such a small volume, it packs a powerful punch. Whether writing a personal essay, article or memoir, this book is a delight and inspiration on writing non-fiction as beautifully as you would craft an imaginative story. I tend to forge ahead, and will look for a book only when I'm desperate (or sincerely clueless). That's an awesome mix, Alexandra! I need more of pushing forward on my own. I sometimes hold back from moving on when I don't know all the details.